The Executioner is the third DLC of The Evil Within. Set as first-person battle matches, the player takes control of a Keeper and faces many creatures and characters from the game. As enemies are defeated, coins are collected to purchase new weapons and upgrades. 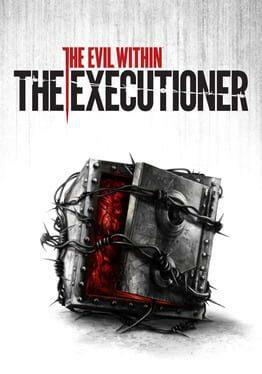 The Evil Within: The Executioner is available from 2.98 to 4.99 from 1 shops.